D Bar Garage Doors can offer fast and honest assistance. 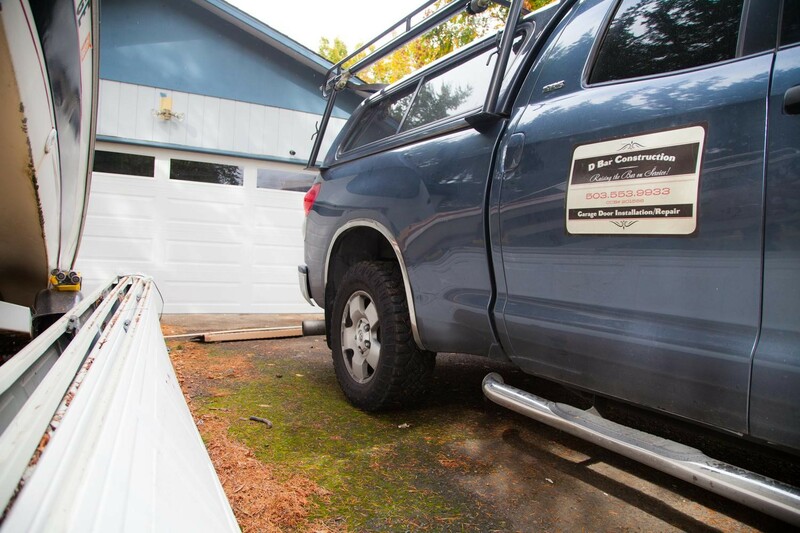 If you need garage door service in Gresham, OR, please give us a call! We will be happy to assess the situation over the phone and get you back on track as quickly, efficiently, and affordably as possible. 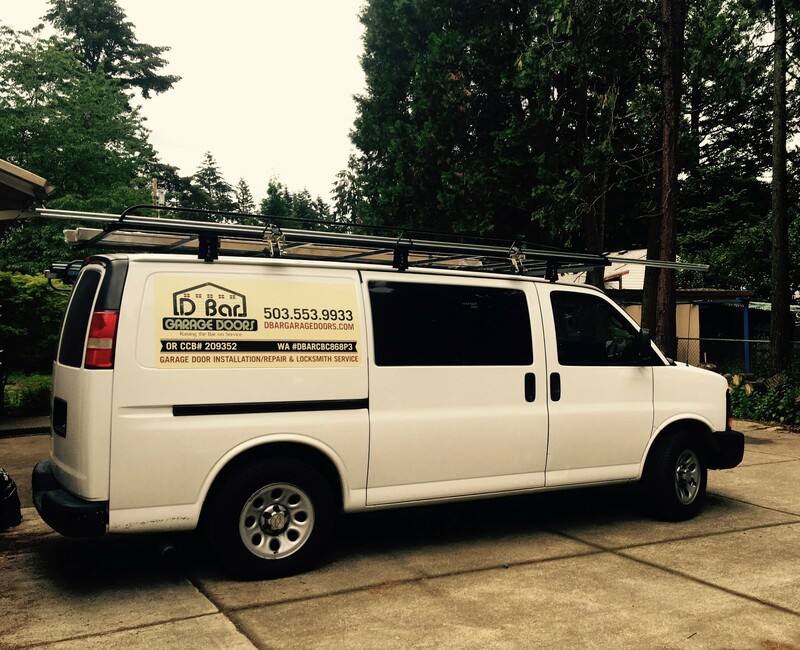 Our expert technicians are highly skilled in residential and commercial door installation and would be happy to help improve the integrity of your home or business.